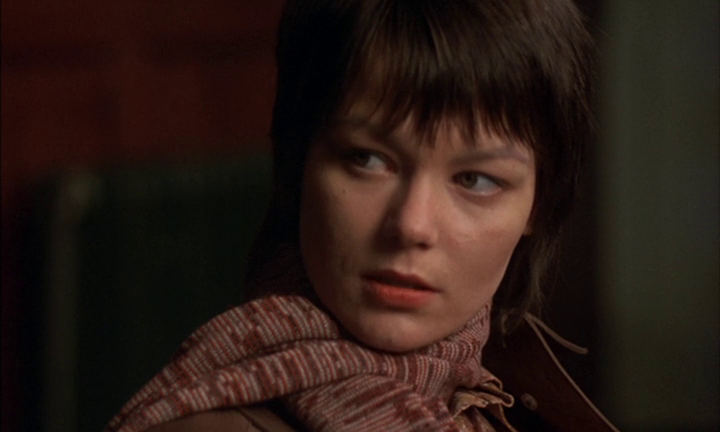 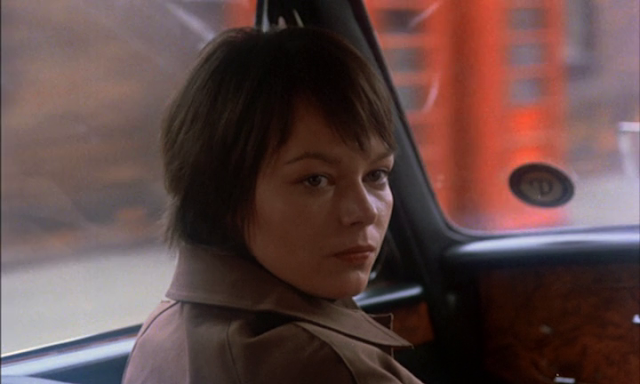 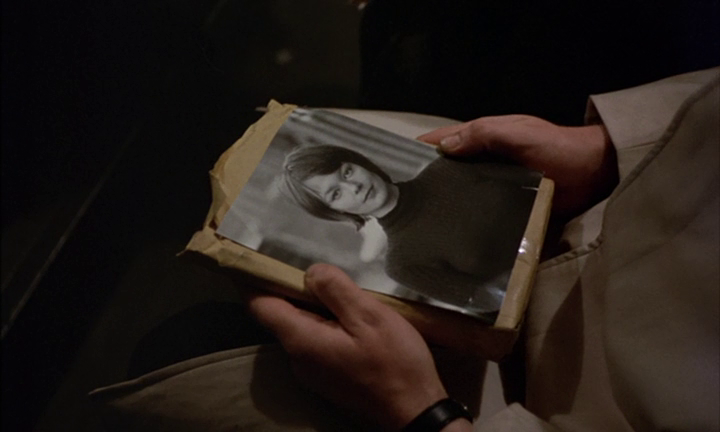 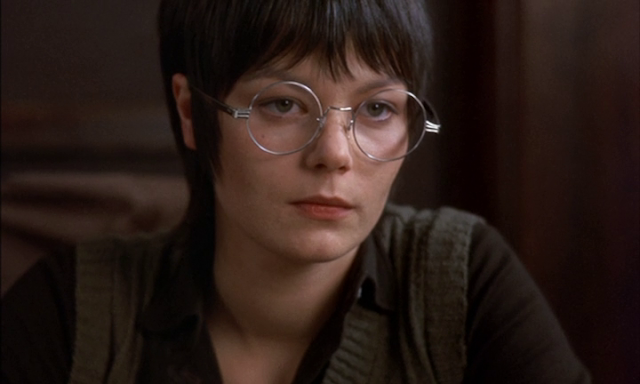 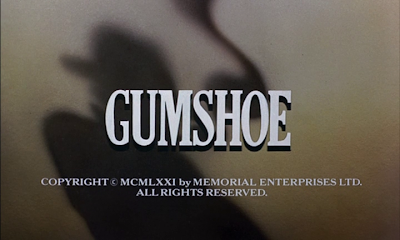 In 1971, British actress Carolyn Seymour appeared in one of her first feature films: Gumshoe. 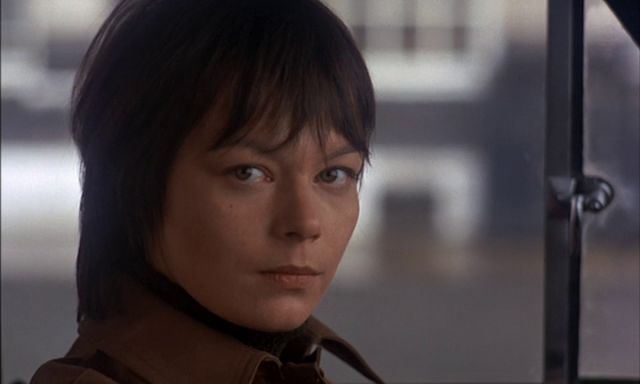 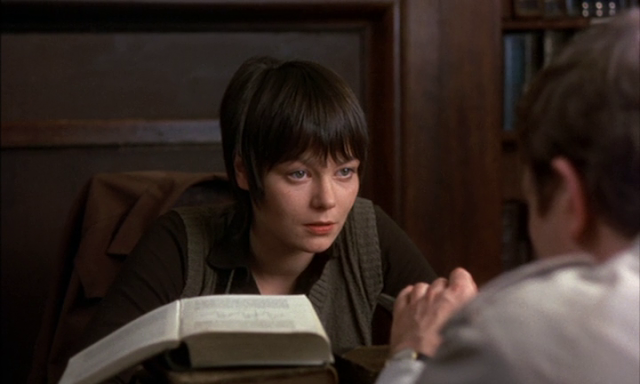 Though she only had three scenes in the movie, Carolyn Seymour did (and still does) make a very nice impression. 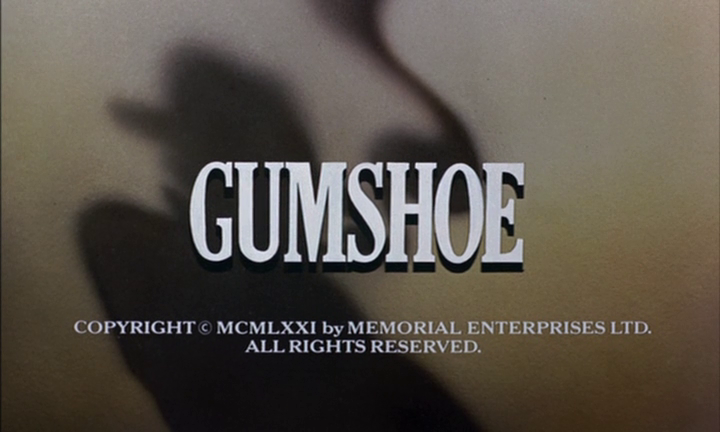 I won't go into detail, but Gumshoe was at once a vehicle for Albert Finney and a homage to 1940s detective films (based on the works of Dashiell Hammett and Raymond Chandler). 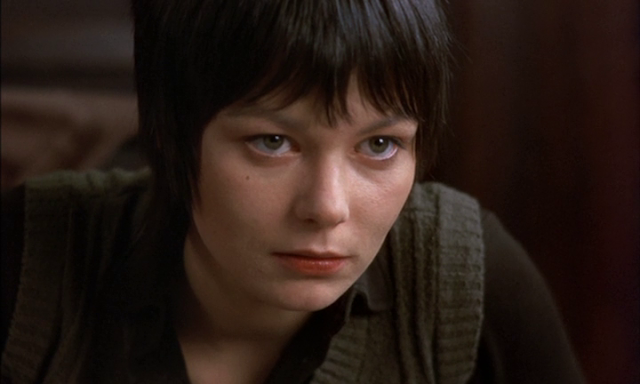 It is a fantastic film that should be seen by anyone who desires pure entertainment.